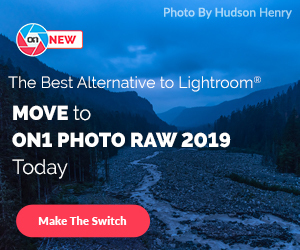 Dpreview published an interview with the Canon senior engineers at CP+ 2019. 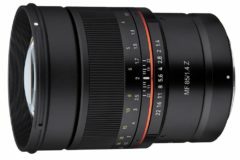 The main topics are about the Canon EOS R full frame mirrorless cameras and RF lenses. Check out the highlights from this interview covering EOS R PRO camera, new and different type of EOS R bodies and upcoming compact RF lenses. EOS RP $1299 at B&H, Adorama, Amazon. 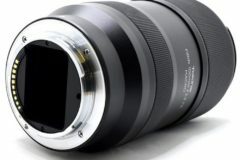 New RF mount opens up whole new possibilities in lens design and expand the boundary of image capture. 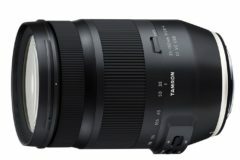 New RF mount has become a really big contribution to designing this really compact telephoto zoom lens RF 70-200mm f/2.8L IS USM lens. 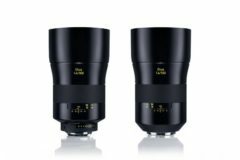 The fact of DS technology is that it’s a coating technology, so it’s relatively easy to apply this technology to a range of different lenses. 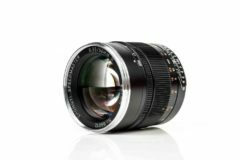 The best match would be the 35mm F1.8 and we believe the 24-240mm lensthat we announced will be a good companion to the EOS RP body. Canon is working on a lot of really compact RF lenses in the future. Canon is working on a lot of different types of cameras. Canon is serious about this mount, serious about this system. 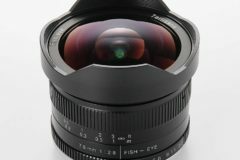 Please don’t forget the pro-level EOS R camera that you’re expecting is on the way. Read full interview at dpreview. 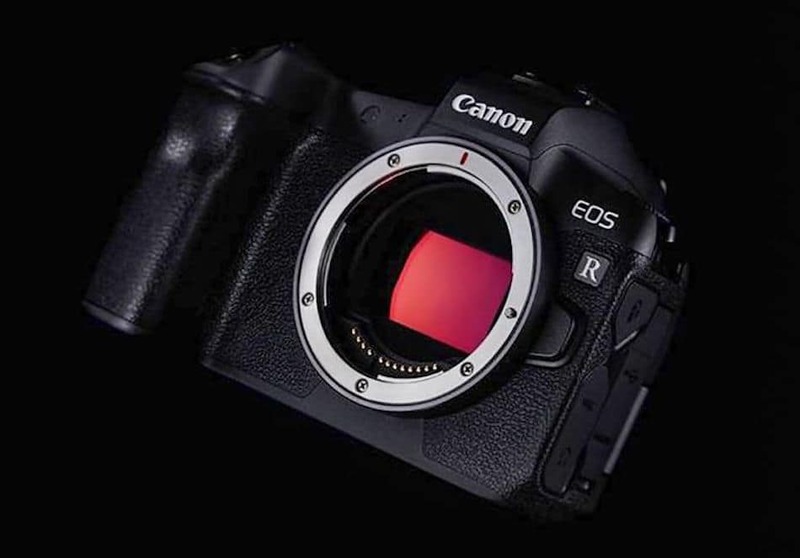 Read more Canon mirrorless and Canon Rumors. see also Best Memory Cards for Canon EOS RP.